These lightweight, spun bonded garments are 1.25 oz. material weight. 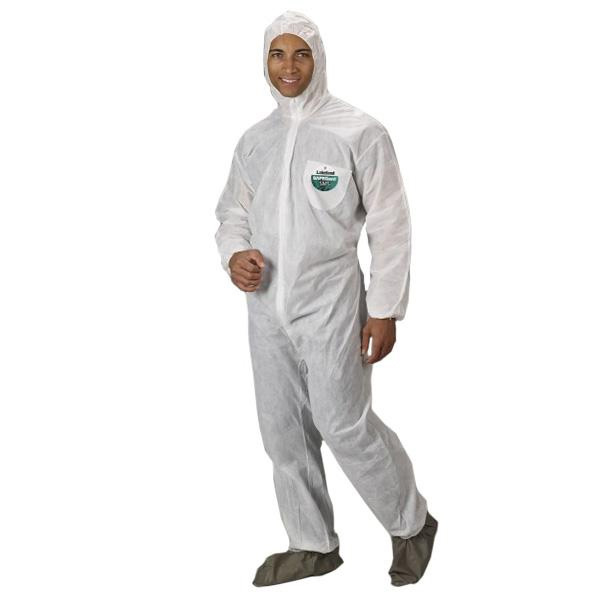 Polypropylene is breathable, which makes it perfect for the workplace where constant dirt and grime are encountered or protecting clothing when foaming.